Side Sleeping Pillow prevents suffocation thanks to its the spongy pores. It has a soft surface. It is used velboa fabric on surface, copper wool in it. It is safe and convenient. What are the features of the side sleeping pillow? This pillow has a sponge with holes all over in it. 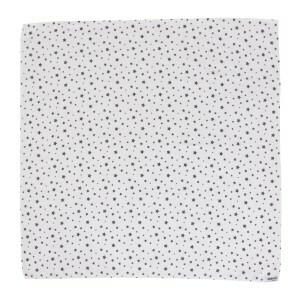 The surface has a permeable cotton fabric. If the baby vomits while lying down, the vomit will go in through these holes and the baby will not be harmed. If The Side-Sleeping Pillow is dirty, the cylindrical fabric can be washed in washing machine by separating the copper wool in the stiffening cloth. The clothes on the toy can separated from the toy and washed in the washing machine. If the toy gets dirty, the toy can also be hand-washed.